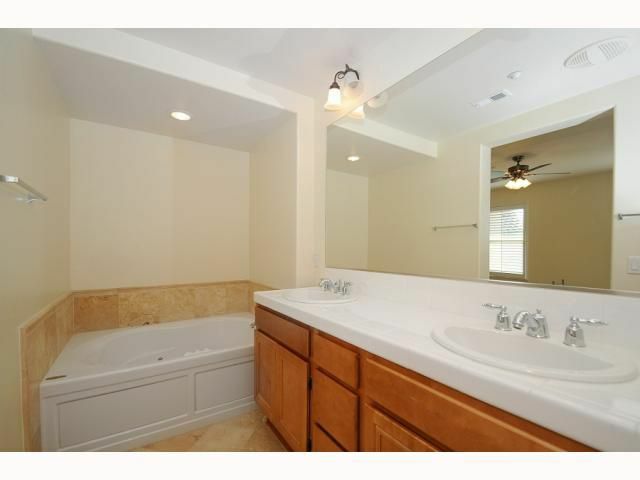 Residential Rental beds: 3 baths: 2.0 1,735 sq. 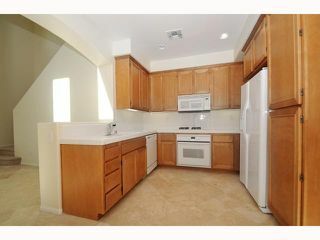 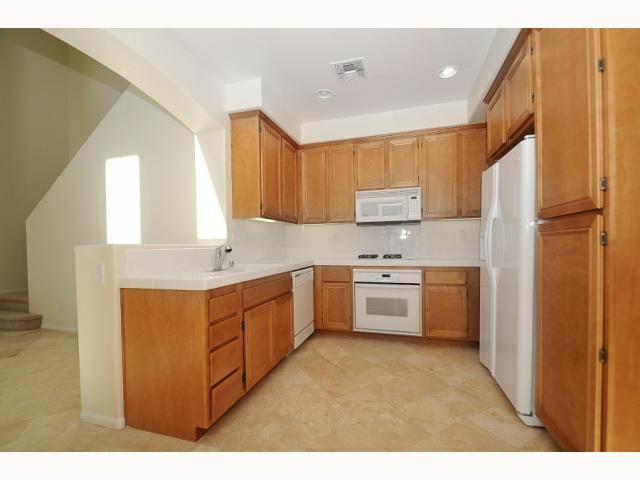 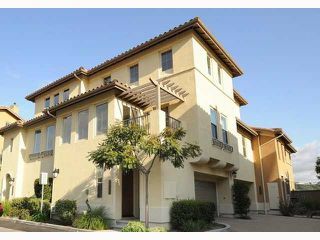 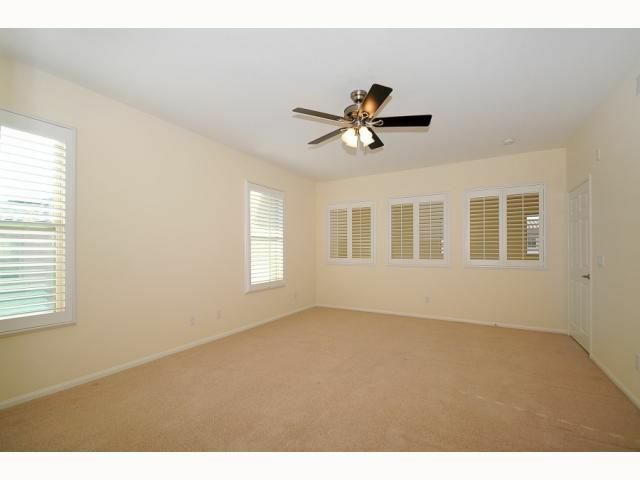 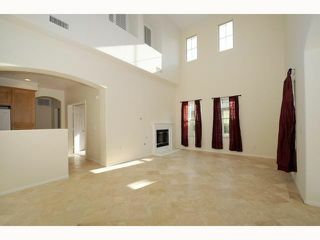 ft.
Beautiful 3br, 2ba townhome with corner location in gated community of Escala in Mission Valley! 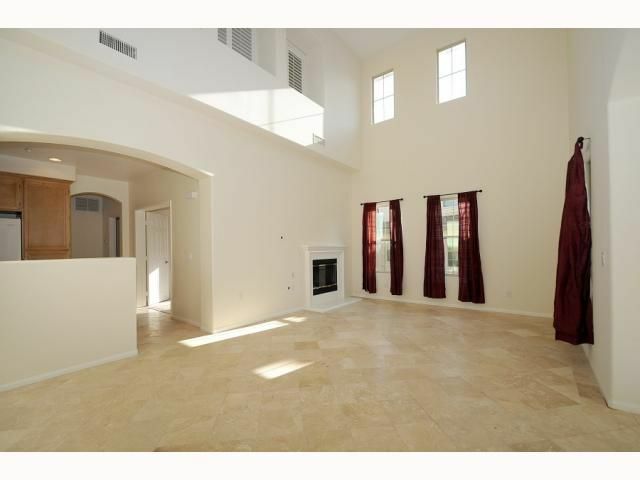 2-car attached garage, spacious open floor plan with soaring ceilings, travertine floors, huge master suite with walk-in closet and spa tub. 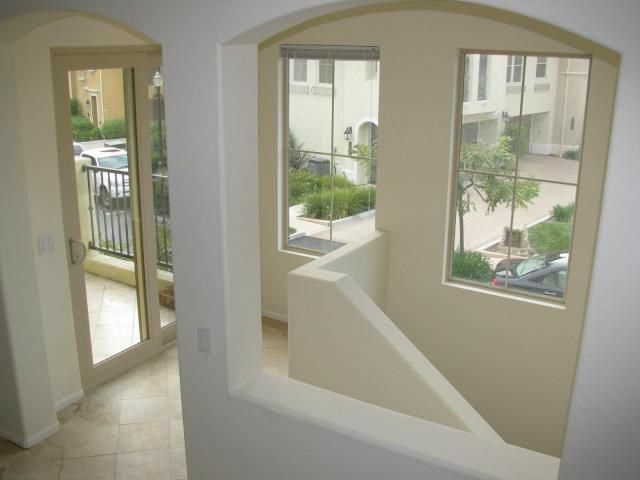 Wonderfully close to business centers, transportation, shops and restaurants!